SUMMARY: A brisk hike through poison oak without my beasites. 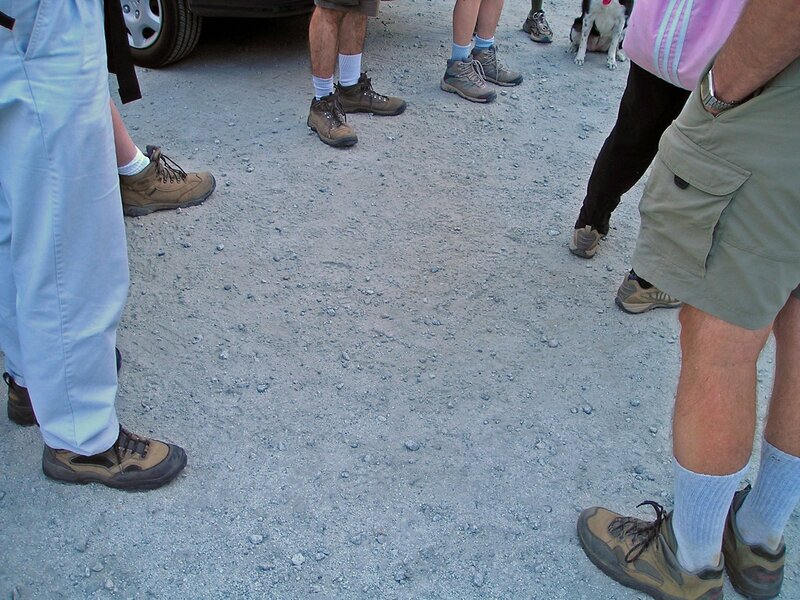 Last night's Sierra Club hike took place at the Pulgas Ridge Open Space Preserve, which allows dogs. I thought about taking my beasts, but my shoulders are currently a mess (chiropractor says no yardwork, no tug of war, yeah like that's going to happen) and they just don't need more aggravation. Plus all that poison oak--not interested in doing another bath. So I hiked with dogs vicariously. Holly was definitely the most beautiful of the bunch. I am SO partial to mixed breeds! Maybe it's because each one is unique, but maybe also because they usually look so much more like Just Plain Dogs to me, not an inbred, warped, oddly shaped or proportioned creature. 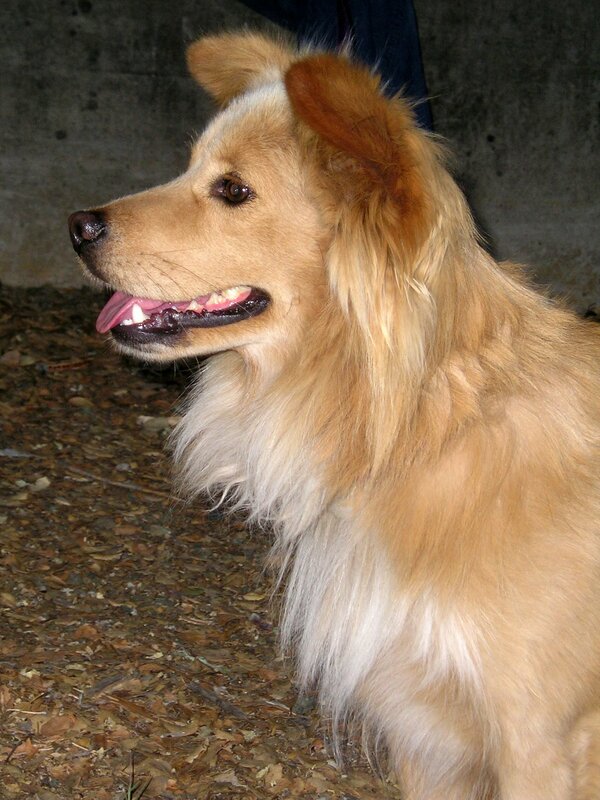 Maybe also why I like herding breeds--they seem to be the least damaged of the dog breeds. Or maybe I'm just biased. Complete 13 photos from this hike, including commentary and more dogs, here.